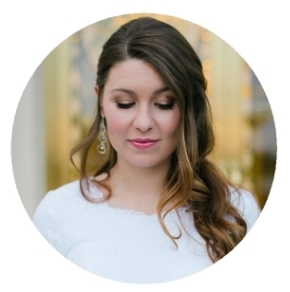 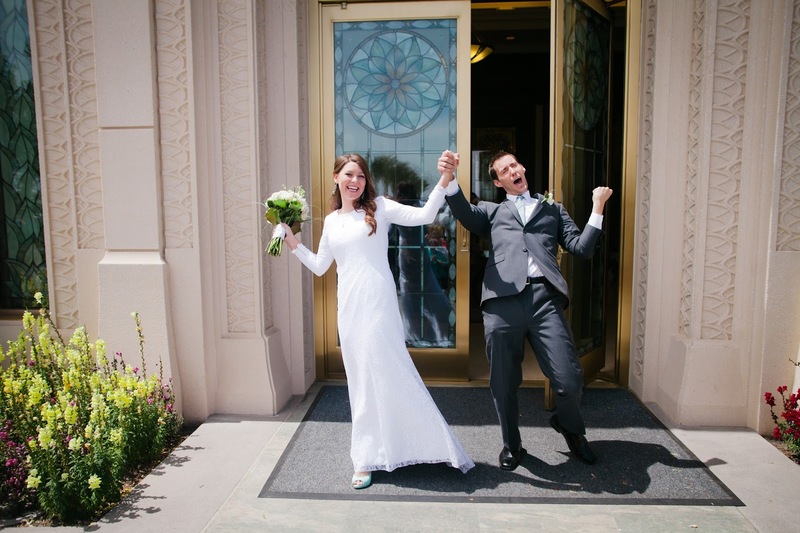 We're finally done with all the bridal photos so on to the next set of wedding pictures! 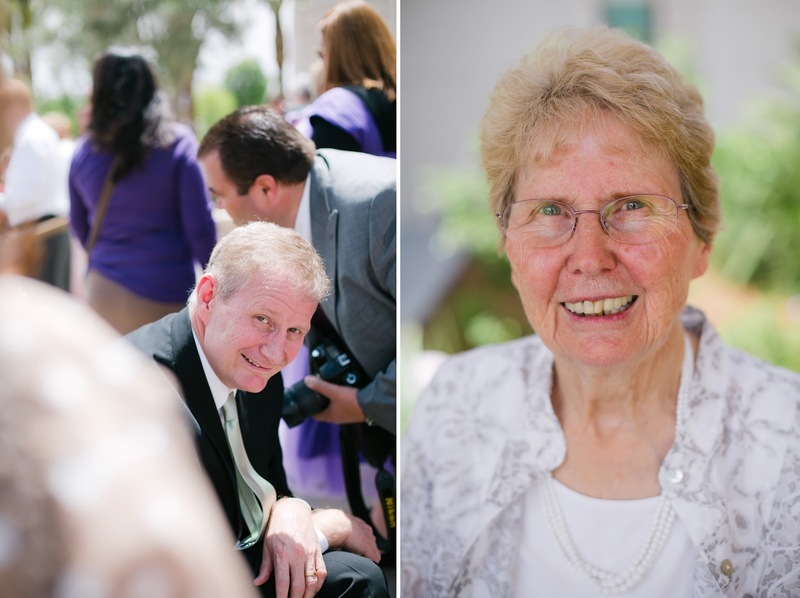 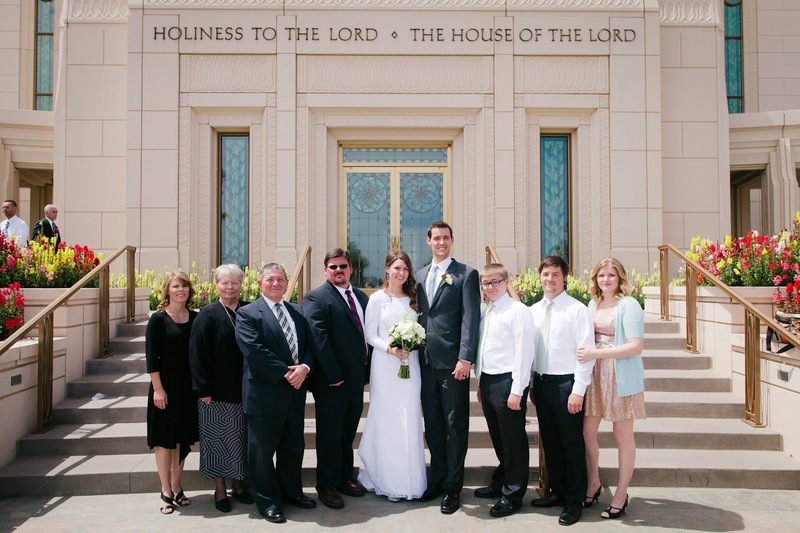 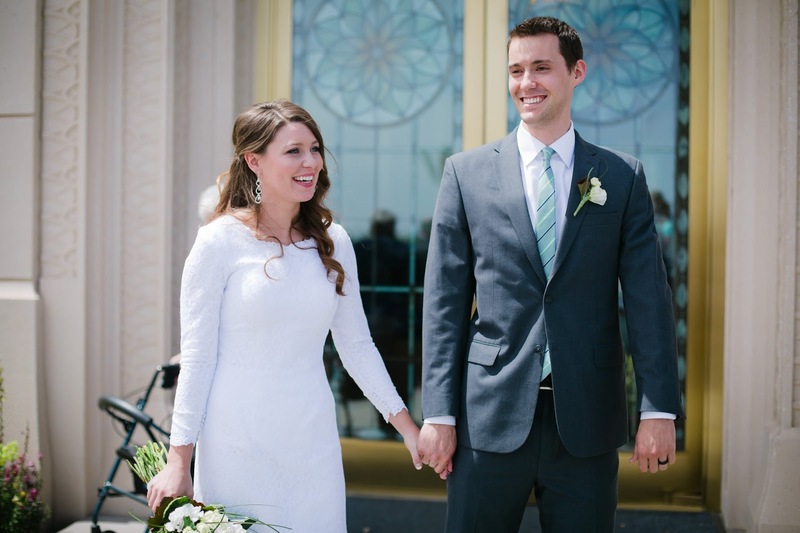 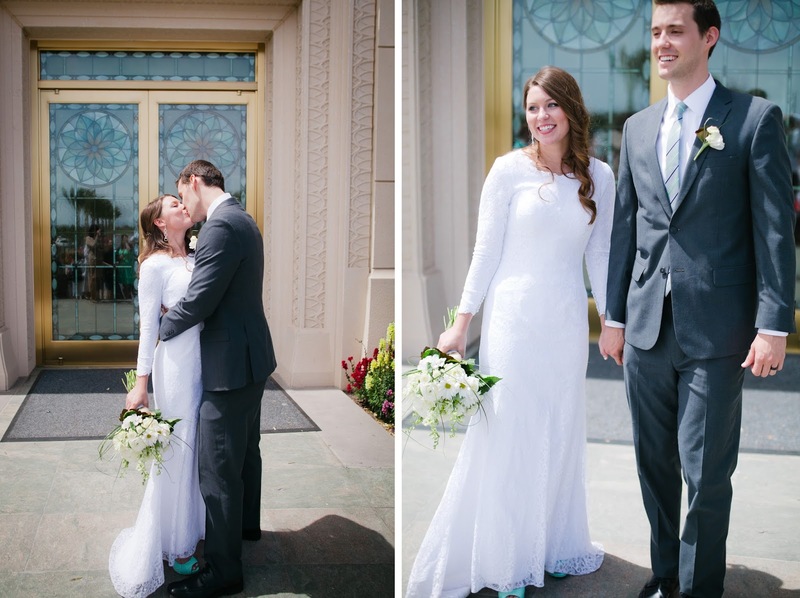 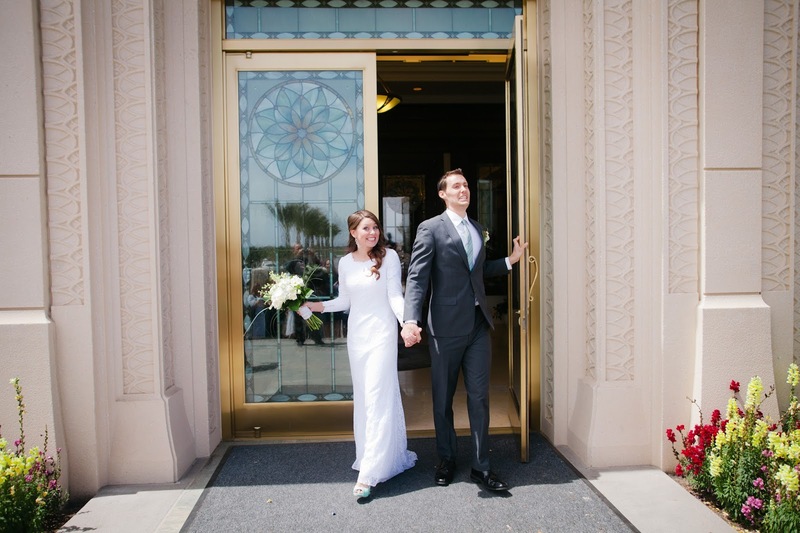 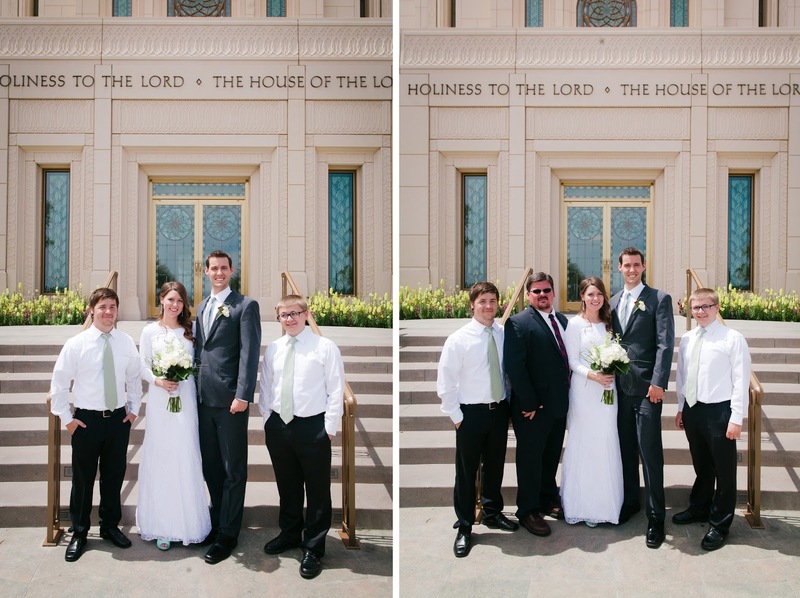 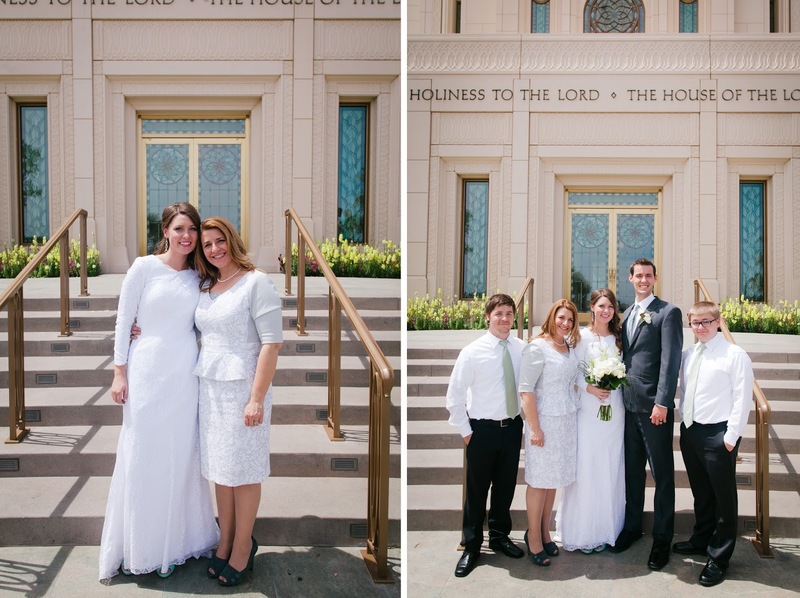 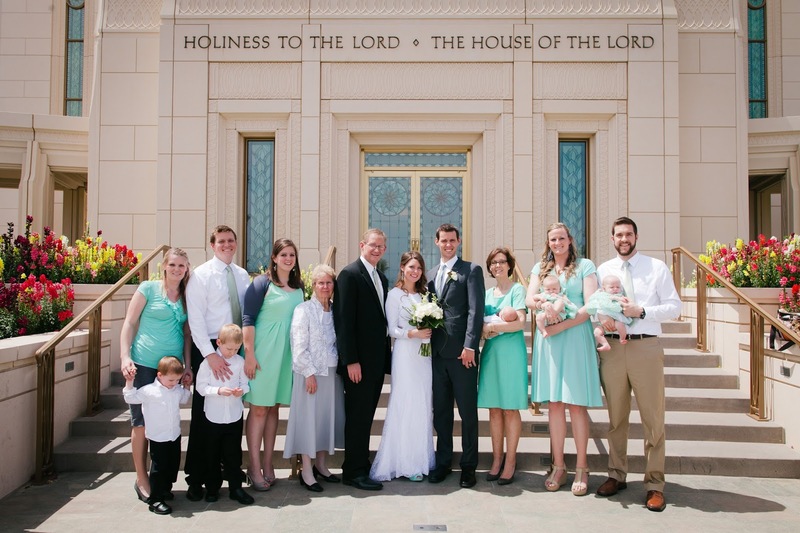 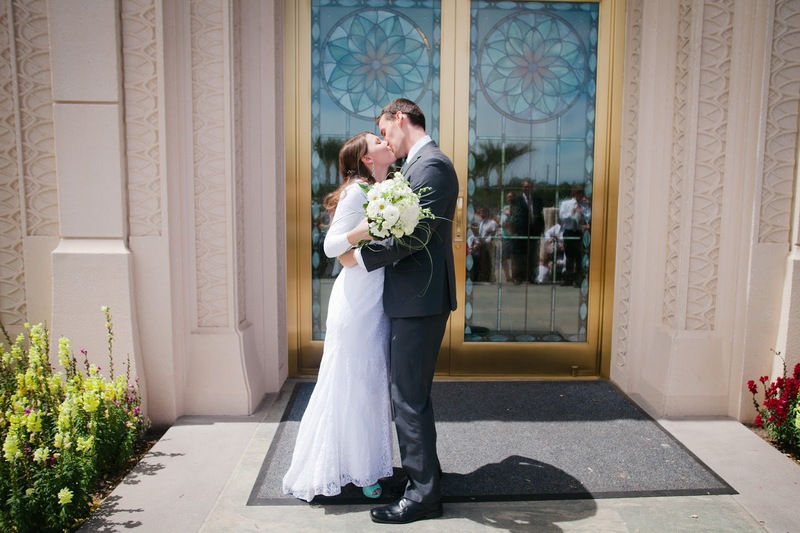 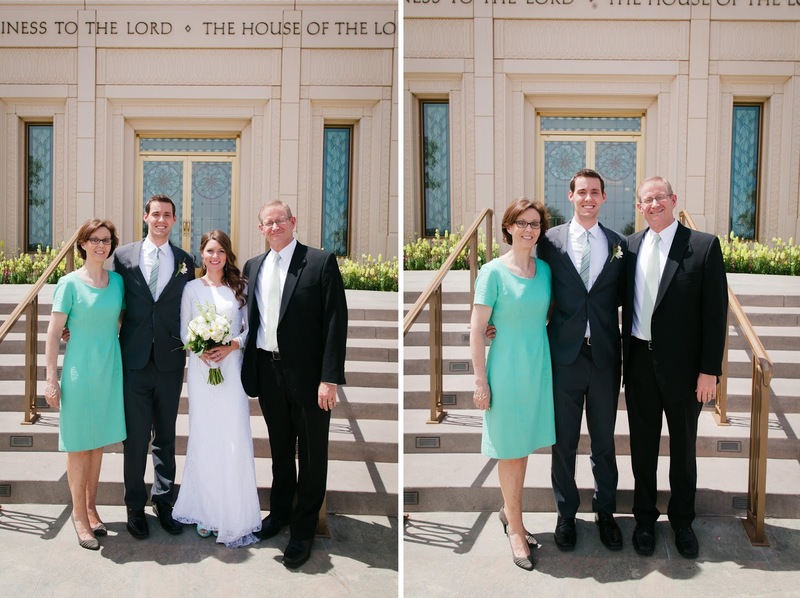 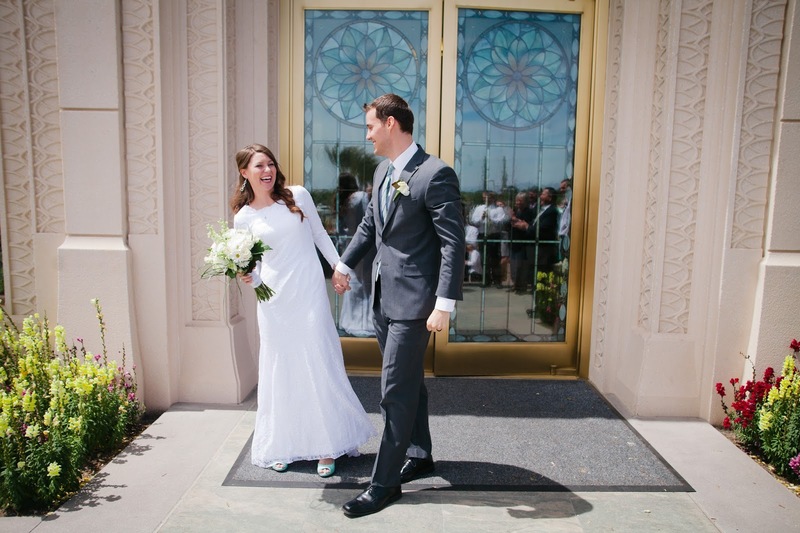 Most of you know that we were married in the Gilbert Arizona Temple. 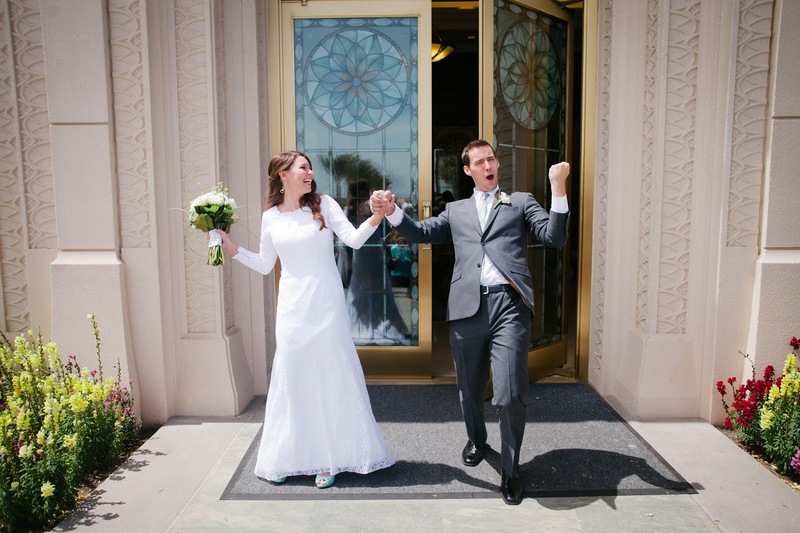 Here are the photos of us exiting as an official married couple after the sealing. 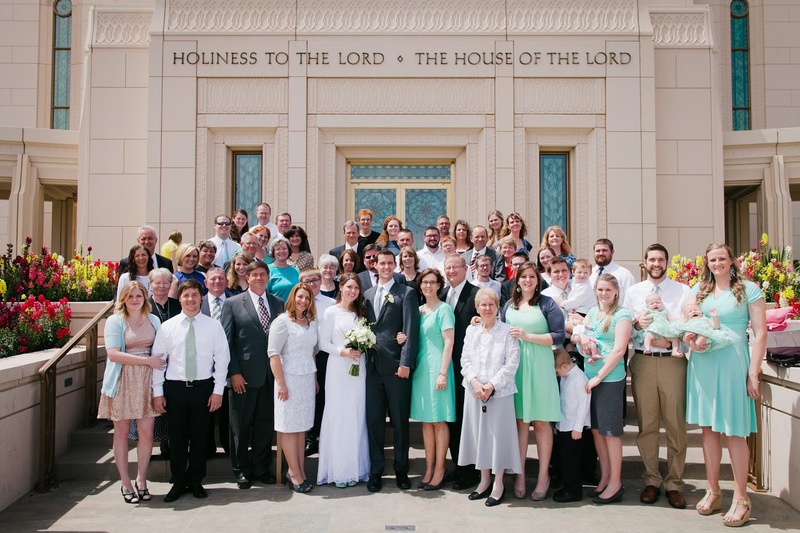 And, of course, pictures with all our supportive friends and families who where there with us! 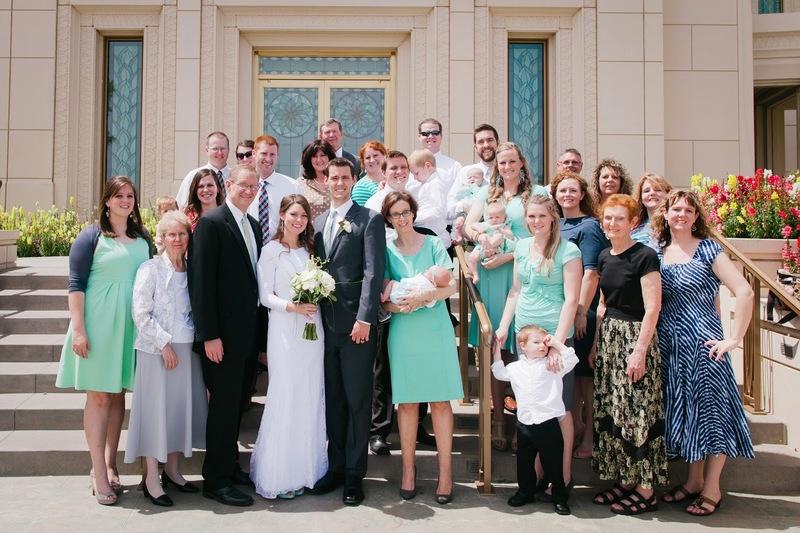 We felt blessed to be surrounded by such loving and supportive family and friends! 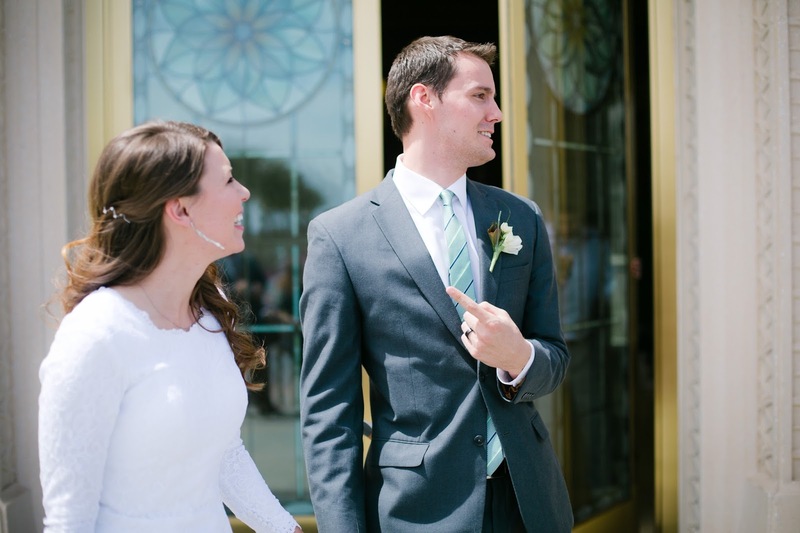 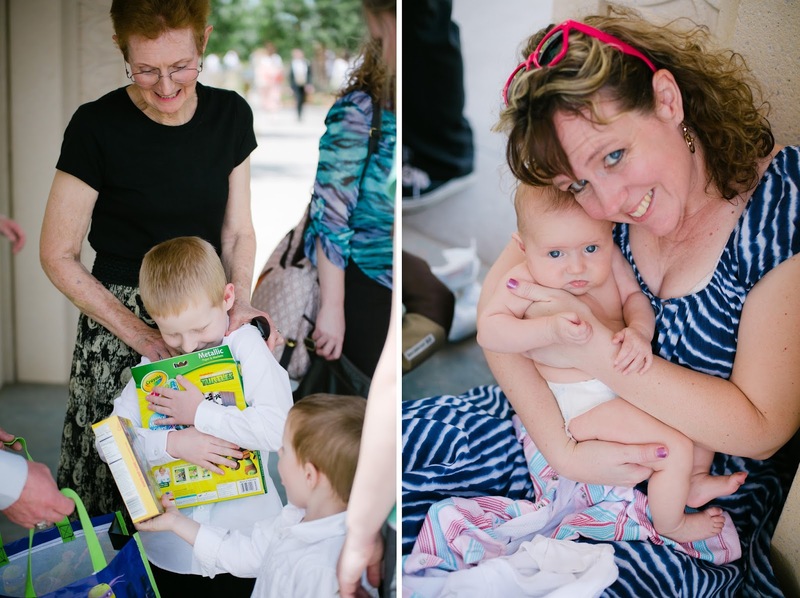 As per usual, all photos were taken by Jonathan Gibson Photography.